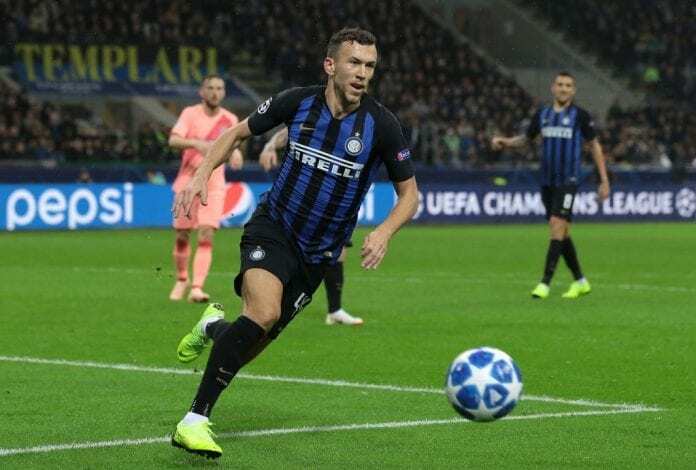 Inter Milan’s director Beppe Marotta confirmed Ivan Perisic has handed in a transfer request with Arsenal closing in, but the director claimed there have been no suitable offers. 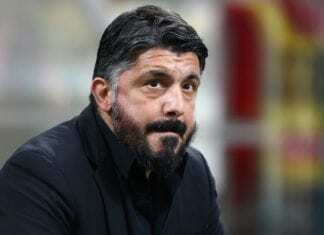 Reports in the Italian and English press are widespread that the Gunners are in pole position to land the Croatian winger despite interest from Manchester United. 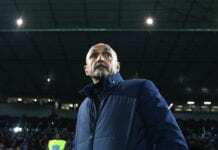 With Perisic missing out of action in the tie against Torino, director Marotta was asked about the situation by Football Italia. It’s reported Arsenal want to take Perisic on loan with an option to buy or propose Mesut Ozil in part-exchange, but Inter are holding out for €40m upfront.